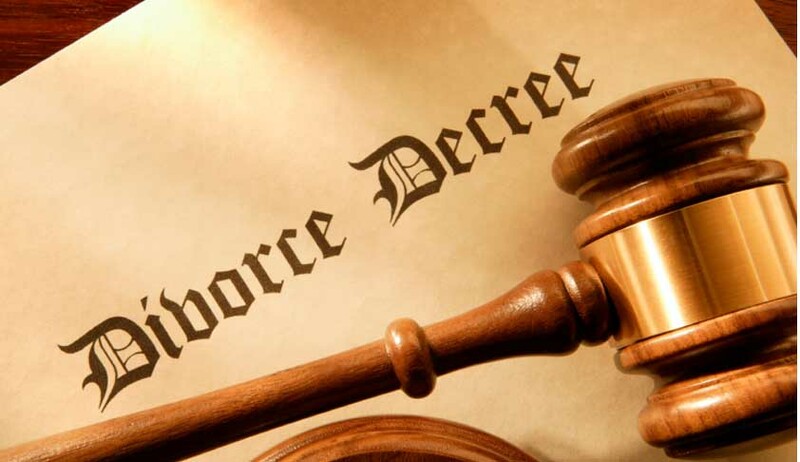 As per a Bill proposed by the Cabinet, a wife will have a share in her husband's inherited or inheritable marital property on divorce. The Bill is, however, silent on how much share wife will get in husbands inheritable property. The exact quantum of the compensation will be left to the discretion of the judge. It is pertinent to note that by not quantifying the amount of compensation, the earlier proposal to give a wife "equal" share or 50% share in marital property has been somewhat diluted. The judge will decide on the quantum of compensation after taking into account a host of factors such as the disposable income of husband and wife; which party will be bearing the primary responsibility of raising the children; and claimants on the "inheritable property." The issue of giving a woman share in "inheritable" property has been a conflicting one. The law Ministry had proposed an equal share in both inherited and inheritable property, but the Ministry of Women and Child Development had expressed concern over the implementation of the same. In the light of the conflicting views, the Government of India had referred the matter to the Group of Ministers (GoM) who recommended that the final decision should be left with the judge. This recommendation has now been accepted and cleared by the Cabinet. The Marriage Laws Amendment Bill will be tabled in Parliament during the monsoon session, starting August 5.